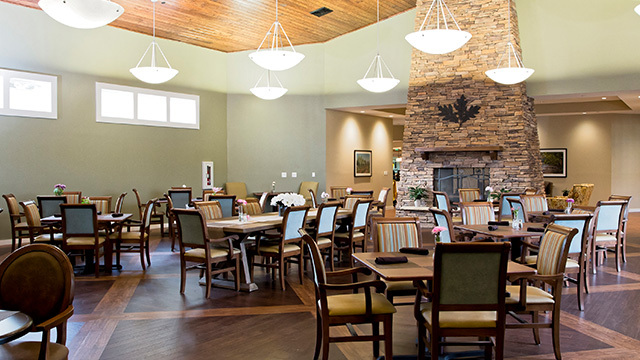 Oakmont at Gordon Park is an elegant, masterfully-constructed and managed senior living community offering assisted living and memory care in a country-club like atmosphere. 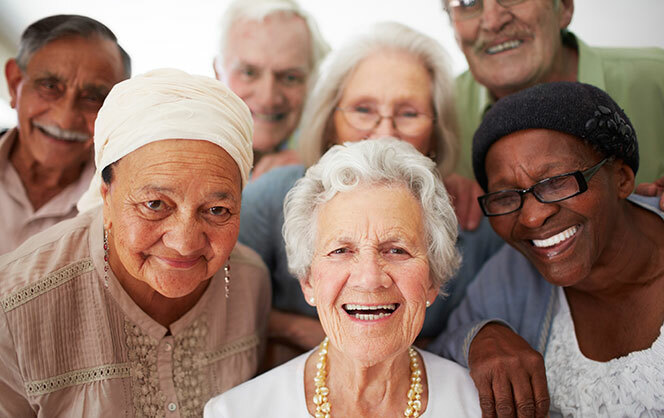 The community offers area senior adults a service-rich environment in a warm and home-like setting. Residents of Oakmont at Gordon Park can live more relaxed with less worry, continuing their long-term friendships while making new friends. Architecturally, Oakmont at Gordon Park fits into the regionally popular “mountain look,” with a great hall, stained tongue-and-groove wood ceilings, stone columns and more. It features carefully chosen amenities, and an attentive and responsive staff. The community is designed to engage and inspire every resident to fulfill his or her potential physically, emotionally and spiritually. Oakmont at Gordon Park is a development of the Albatross Group, LLC, a team of three individuals who are civic leaders and lifelong Bristol-area residents: Blair Jones, J.J. Gillenwater, and Jeff Tickle. A combination of family interests, business opportunity and the pressing need for expanded senior living choices in the Bristol area has led to the develop Oakmont at Gordon Park. 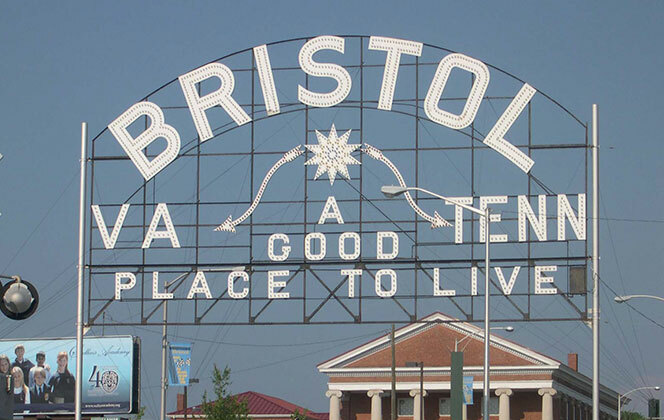 Oakmont at Gordon Park is located at the “heart” of Bristol –only two blocks from the thoroughfare that unites the Virginia side of the city with its Tennessee counterpart. The grounds at Gordon Park are quiet and serene, with majestic oak trees and scenic mountain vistas on two sides. This location offers ready access to shopping, doctor’s offices and professional services, and the region’s leading hospital.